Dumbarton, Scotland: The lawyer brother of a Dumbarton man detained in India has urged Scots to back a social media drive marking 500 days spent in custody, a report in The National notes. On Monday March 18, the #FreeJaggiNow campaign will ask supporters to use its hashtag across online networks to “continue raising awareness and ensure Jaggi’s voice is not silenced”. 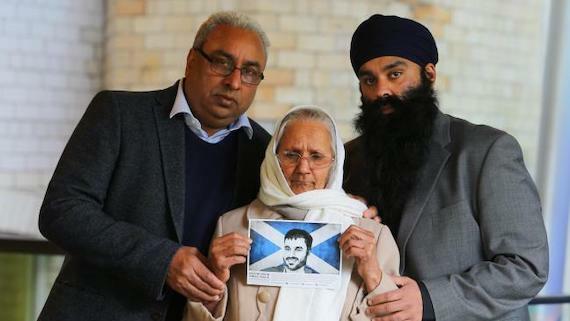 Known to friends and family as Jaggi, Jagtar Singh Johal was preparing to return to Scotland following his wedding when he was arrested in November 2017. The internet marketer was shopping with his wife and cousin when he was bundled into a car by plain clothes operatives in the country’s Punjab region. Authorities have accused him of funding a group responsible for targeted killings of right-wing Hindutva activists. However, after 75 pre-trial preliminary hearings and 16 trial hearings, no evidence has yet been led against him, the report notes further. And although the Scot accused Punjab police of torture in the days following his arrest, no medical examination has been undertaken. The Foreign and Commonwealth Office says it is supporting Johal and his family and has raised “concerns” with the Indian government over the case. Foreign Office Minister Mark Field last week committed to raising the case as he prepared to travel to New Delhi. That pledge came after the family’s MP Martin Docherty-Hughes asked him to “remind the Indian state of its duty to uphold the rule of international law in border affairs and in human rights for UK nationals in its jails”. 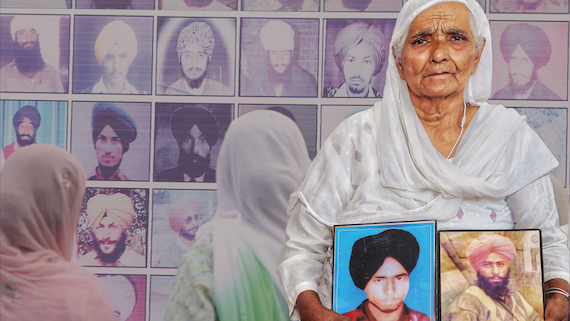 However, the Jagta Singh Jaggi’s family accused the UK Government of inaction, claiming that potential trade deals with India have been prioritised over the treatment of a UK citizen. “To date, not one bit of evidence has been brought. It’s a nightmare for the family. He should be here with his wife”, Gurpreet Singh reportedly told The National. 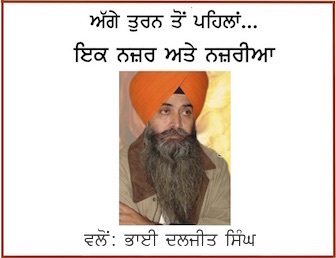 Gurpreet Singh says the digital drive is vital in spreading news about the case. “If the UK public can get behind it and put more pressure on the government, they will take further action. The government in India is looking at what is going on.